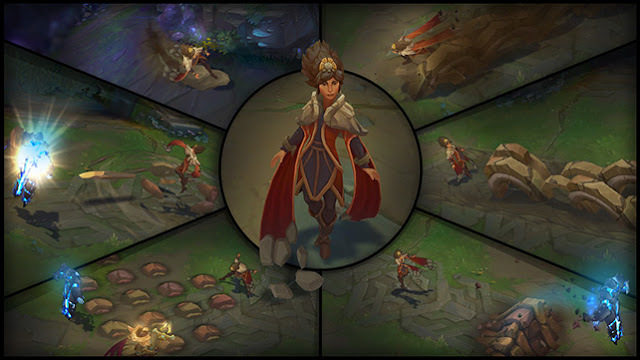 The champion reveal for our upcoming champion Taliyah, the Stoneweaver is out! Continue reading for more information, including a look at her splash, in-game model, and kit! 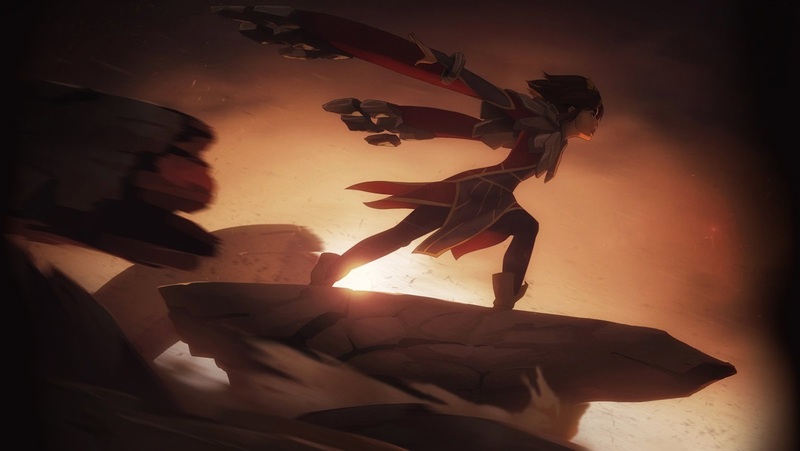 "It's tough being different, and Taliyah's earth-shattering powers have always set her apart from the crowd. She’s a control mage who weaves the ground beneath her into a deadly weapon; when she sets her sights on a destination, the world itself shifts to get her there. Taliyah ganks are extra devastating when the Keeper of the Hammer uses herHeroic Charge to pin enemies to the Stoneweaver's wall. In teamfights, Poppy can unleash her hammer to deport opponents to the far side of the wall, splitting teams even further. 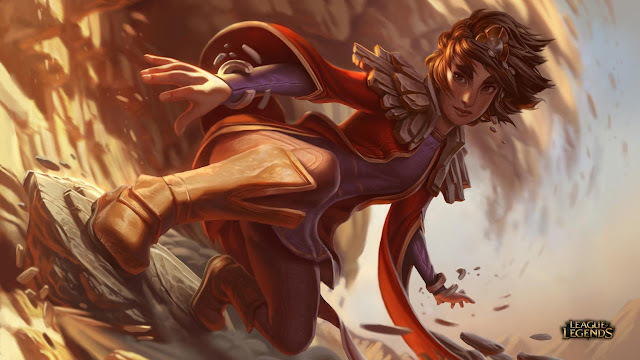 Later this week we'll drop back in for some insights into Taliyah's development. Hyped to tear up the Rift as the Stoneweaver? Let us know in the comments."